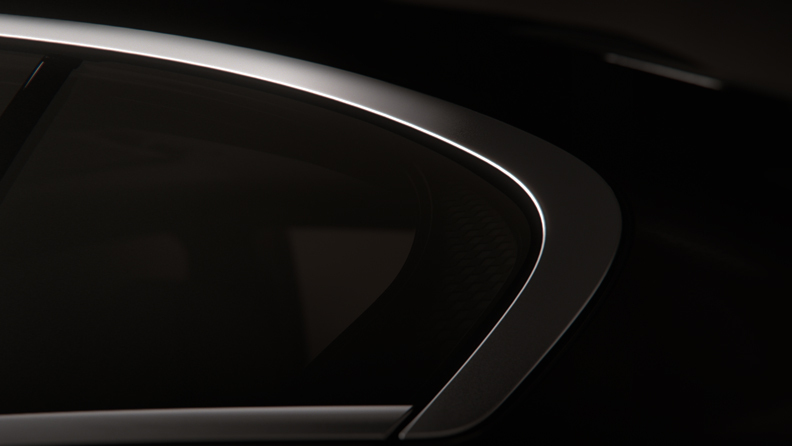 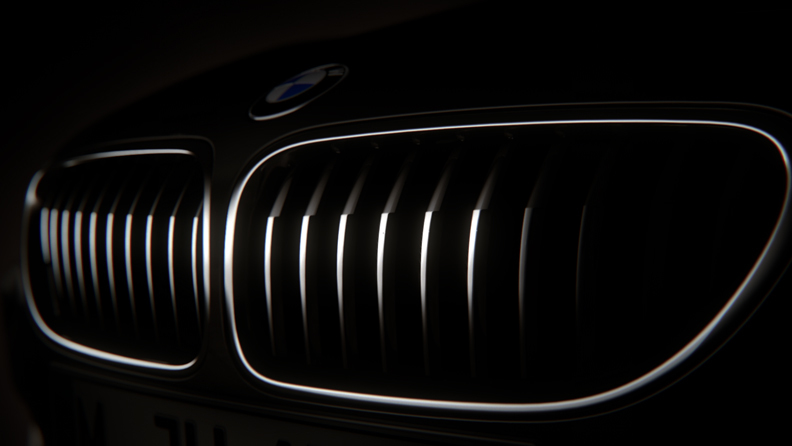 When you look at a BMW, no matter from which point of view, you will notice that the characteristic lines and shapes which define the car instantly prompt this unique BMW feeling – let’s call it the BMW Design DNA. 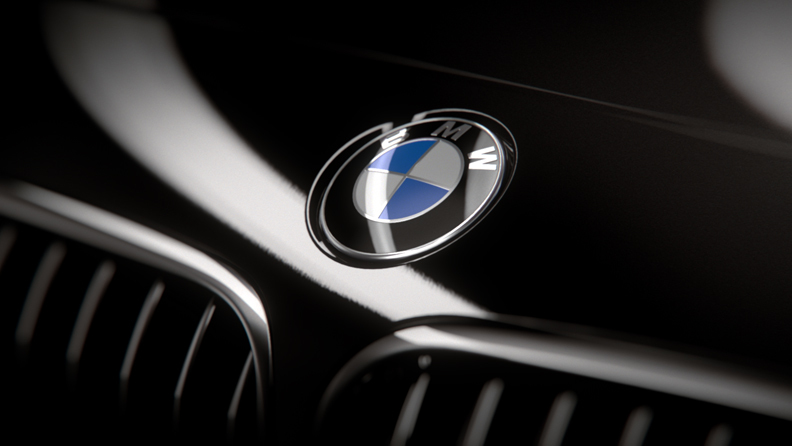 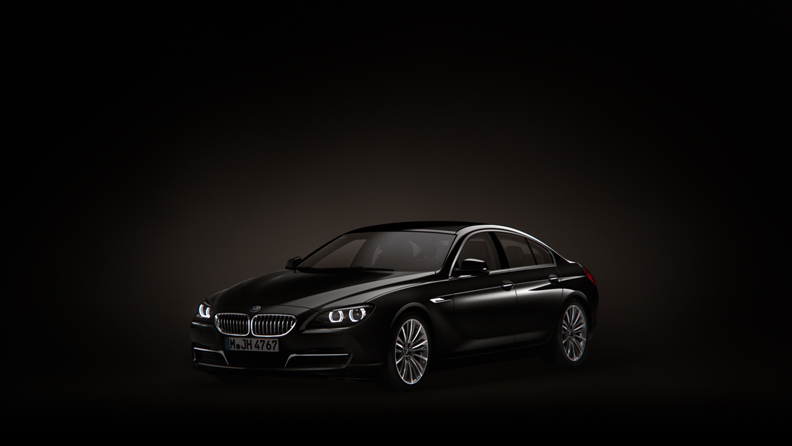 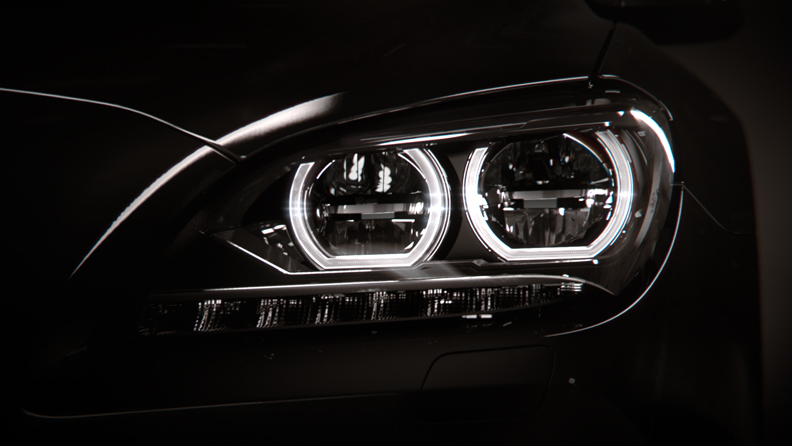 Our task in this full CGI spot was to highlight the distinctive design set unique to every BMW. 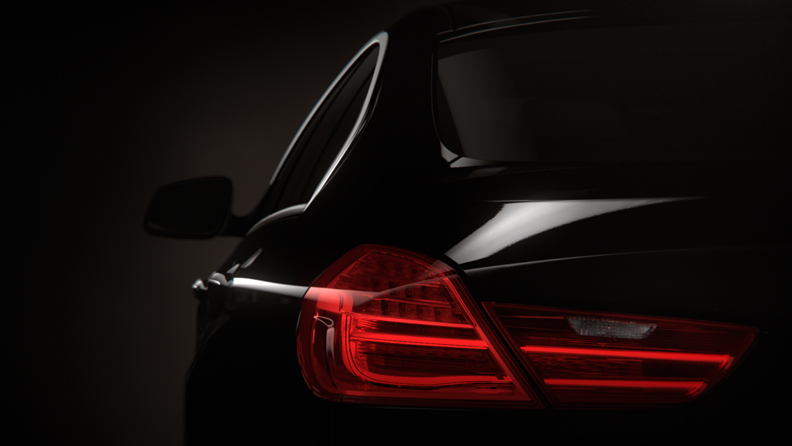 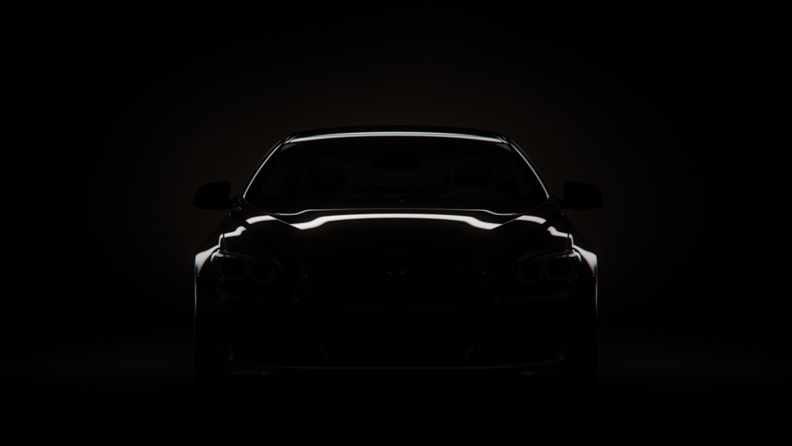 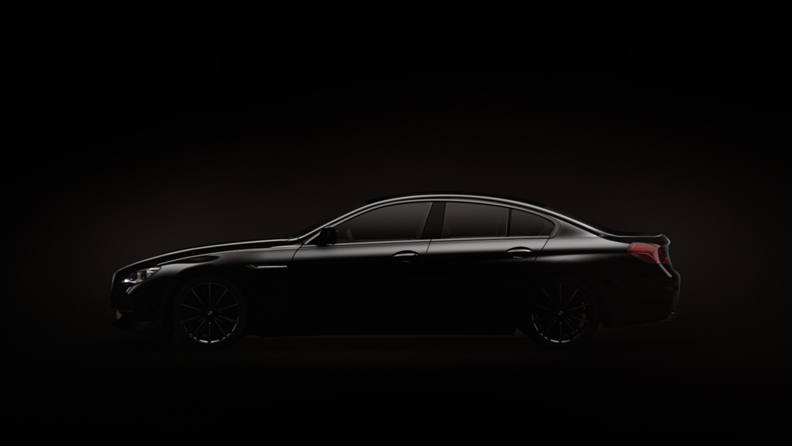 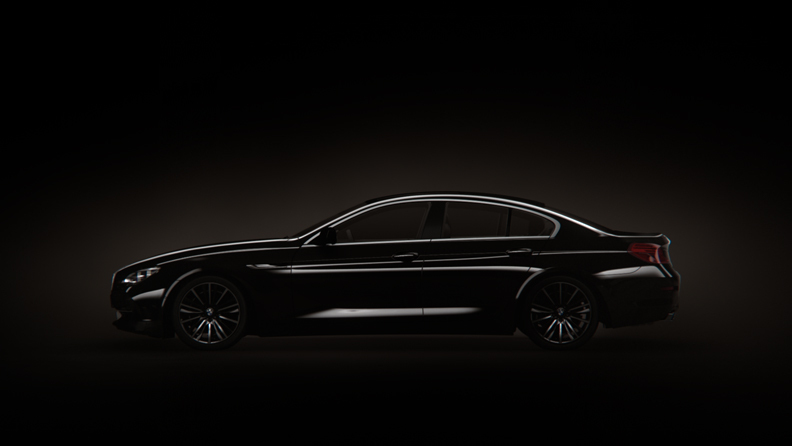 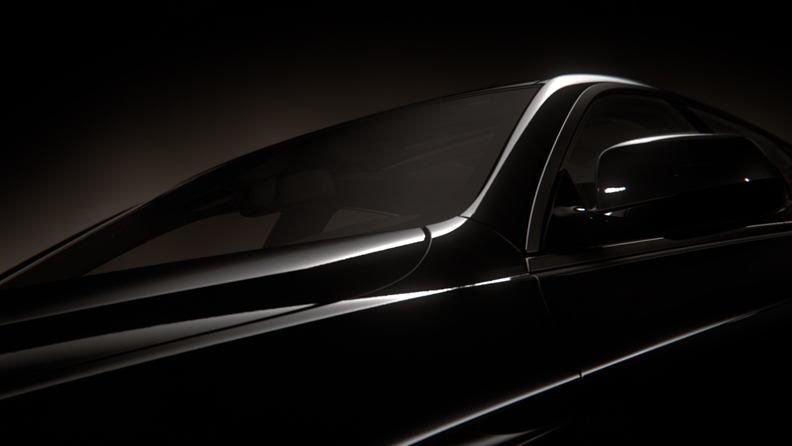 We staged the quintessential features by playing with light and shadow on a high-class visual level, teasing the viewer with single details like a lover dropping her clothes piece by piece, finally revealing the object of desire – the car.